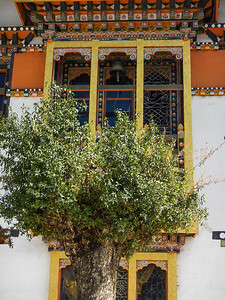 A mix of Tibetan and Chinese architecture. 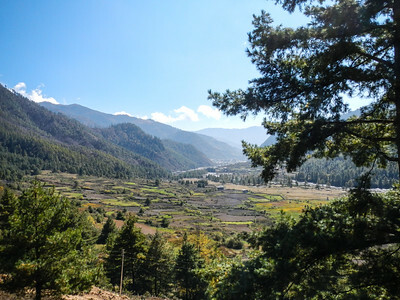 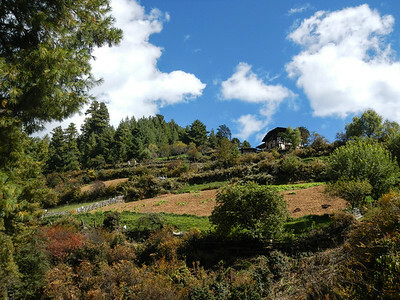 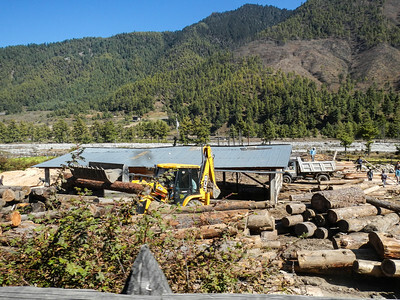 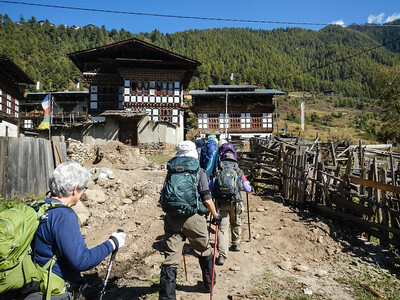 Talung Village - Haa Valley, Bhutan. 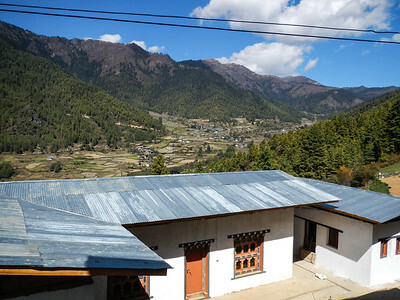 Talung Village - Haa Valley, Bhutan. 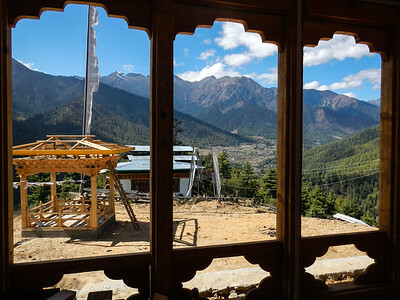 Rammed earth and small arch windows. 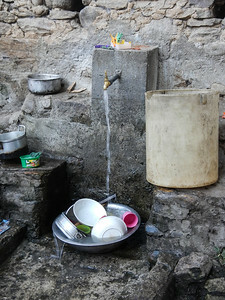 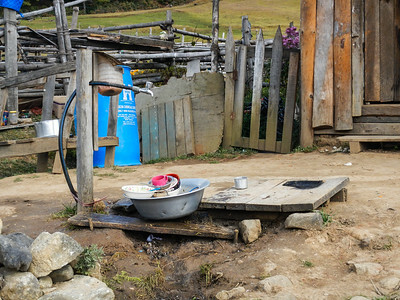 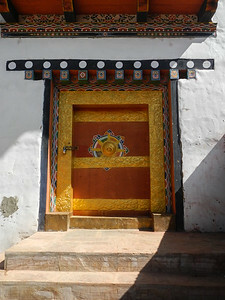 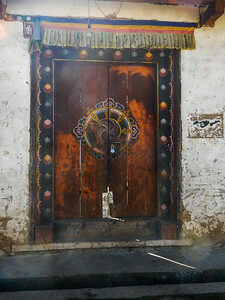 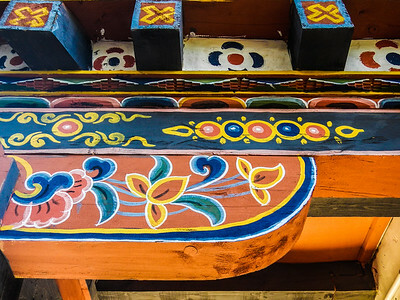 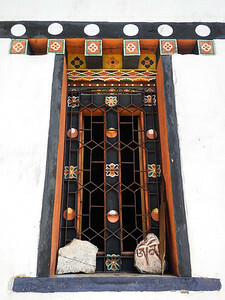 Typical elements in a Bhutanese home. 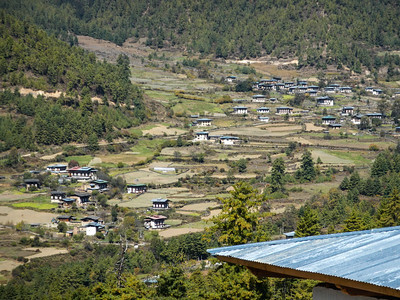 Talung Village - Haa Valley, Bhutan. 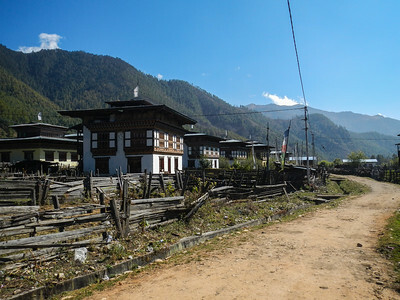 A walk thru the village. 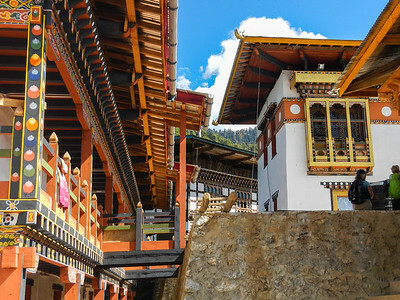 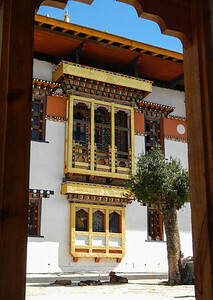 Khadey Gompa - Haa Valley, Bhutan. 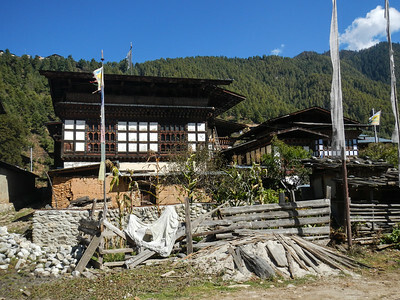 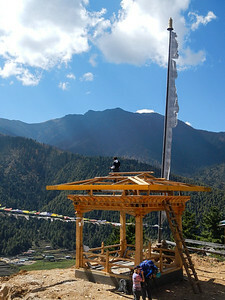 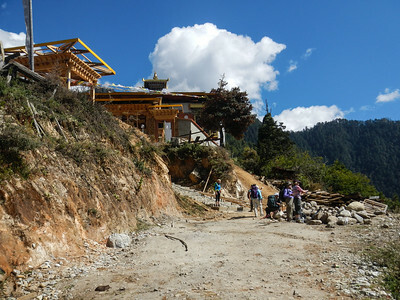 Khadey Gompa Talung Village - Haa Valley, Bhutan. 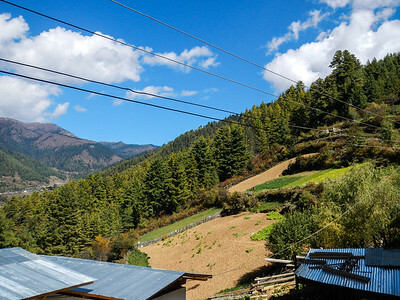 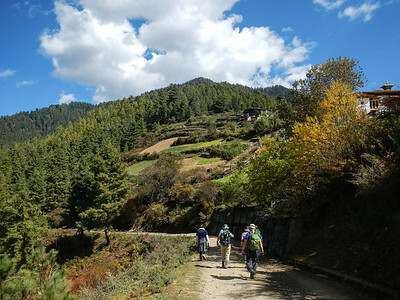 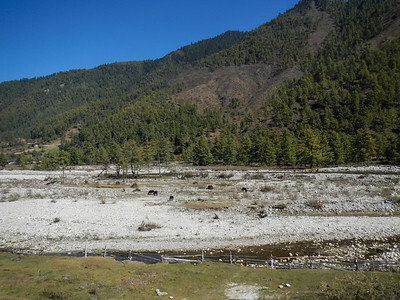 Tulang - Haa Valley, Bhutan. 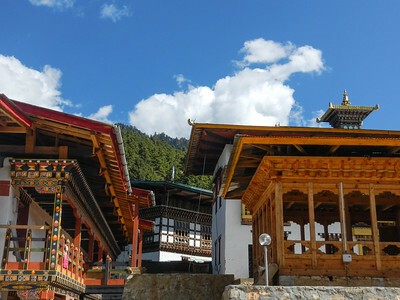 Khadey Gompa, Tulang - Haa Valley, Bhutan.